Nelsons Solicitors has added collaborative law to its range of family law services, allowing separating couples to sort out their problems on relationship breakdown face-to-face without going to court. Leading family law specialist Emma Davies has been officially recognised by Resolution as an accredited practitioner after completing her collaborative law training, which requires a minimum of three years’ experience specialising in family law. In order to be accredited by Resolution – a national organisation of family lawyers committed to non-confrontational divorce and separation – solicitors have to successfully complete a three-day training course to give them a grounding and understanding of how to start and run their collaborative cases. 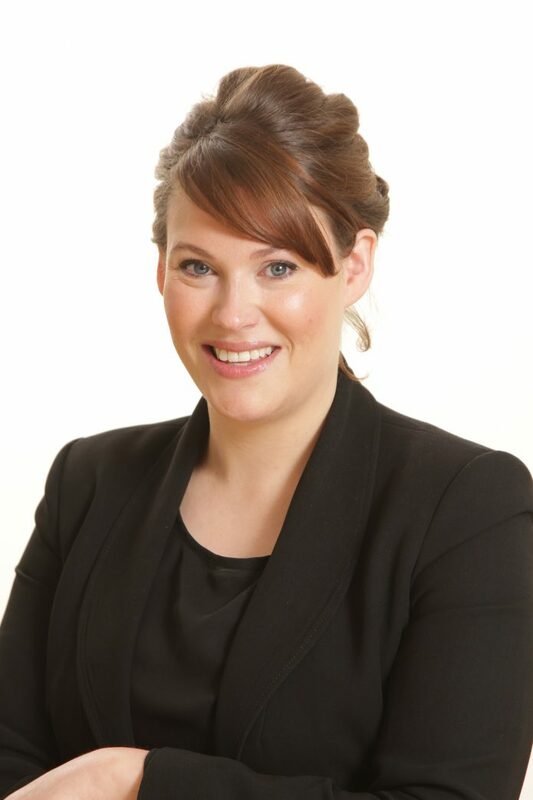 Emma, who heads up the firm’s family department in Leicester, said: “The collaborative process has changed the practice of family law and is a great alternative way to seek resolutions between couples who are undergoing separation or divorce. “Negotiations take place over a series of ‘four-way meetings’ involving both partners and their respective collaborative lawyers. At the beginning of the process, all four involved sign a ‘participation agreement’ to show everyone is committed to finding the best solution by agreement rather than through court proceedings. Resolution’s 6,500 members are family lawyers and other professionals committed to the constructive resolution of family disputes. Members follow a code of practice promoting a non-confrontational approach to family problems and encouraging solutions that consider the needs of the whole family and, in particular, the best interests of children. Emma said: “There are many benefits to collaborative law – for starters, it reduces hostility and encourages communication, something that is particularly important where children are involved.